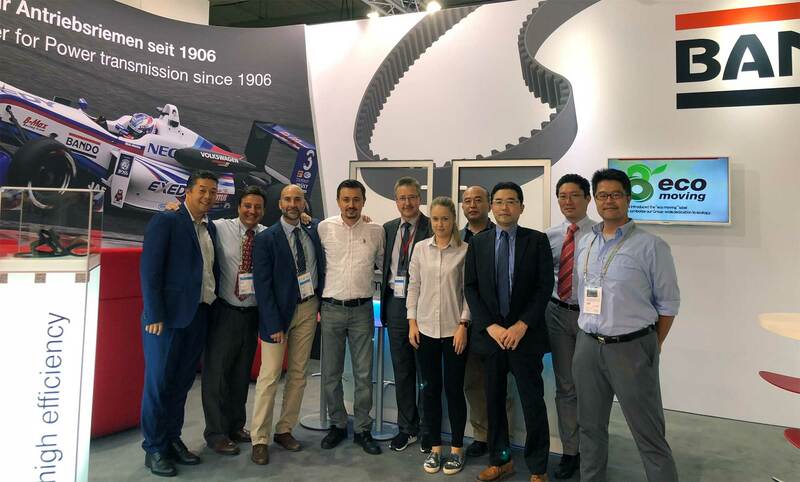 Bando Europe GmbH > News > Automechanika 2018: Thank You! Visit us at Automechanika 2018! Visit us at Intermot 2018! 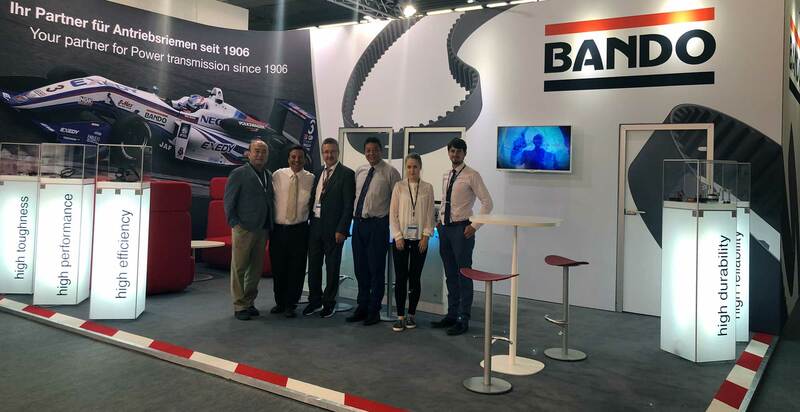 The entire Bando Team would like to thank you for visiting our booth during the Automechanika in Frankfurt!